The average life expectancy of a cat is about 15 years. 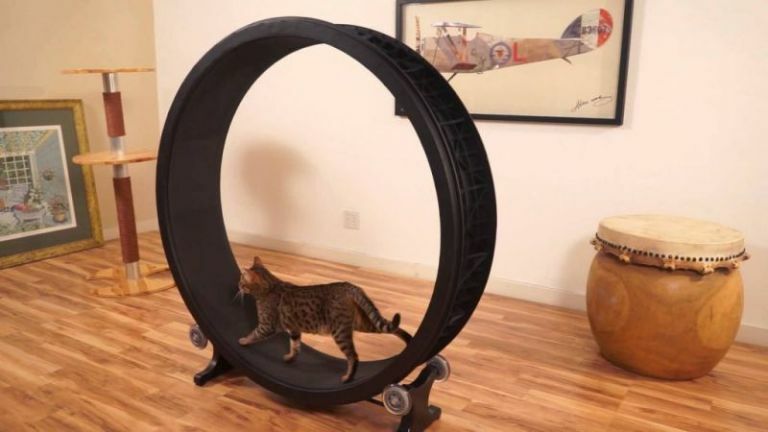 Indoor cats live a little longer because of better living conditions inside the home. 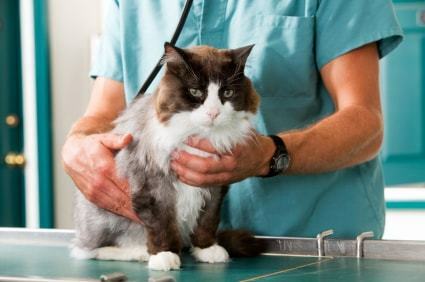 Like all living creatures, your cat is prone to diseases and needs a lot of caring to live a healthy life. Here’re 10 ways to ensure that your cat lives a long and healthy life. Cats need water and they don’t like to consume it as much they need without some sort of encouragement. You can encourage water consumption in your cat by using canned foods. 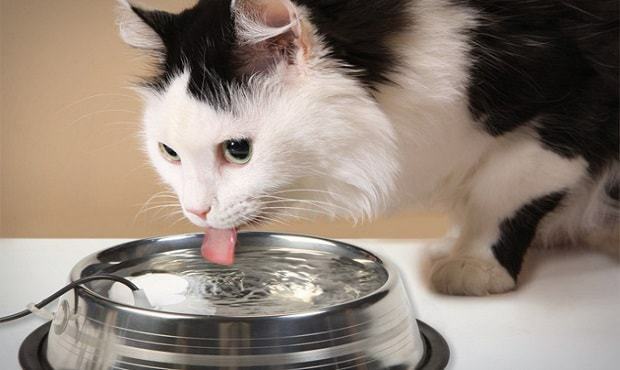 You might as well use water fountains, dripping faucets, or add water to their dry food. Cats tend to put on a lot of weight because they are lazy creatures and love to sleep all the time. They basically hate exercise. 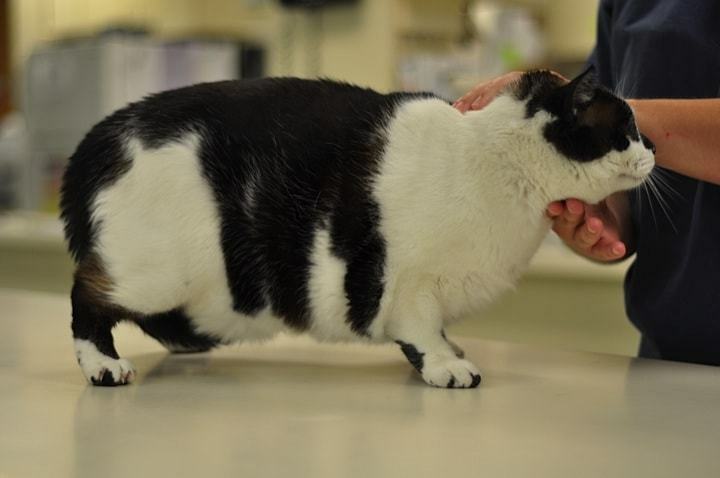 Overweight cats, just like humans, are more prone to diseases like diabetes, heart, skin and respiratory disorders. Encouraging them to exercise can be a way out of this. Though cats have an internal mechanism to groom themselves regularly, indoor cats may end up with extra hair than usual. This can be taken care of by grooming them regularly. It will cut down on excess hair both in your house and in your cat’s stomach. 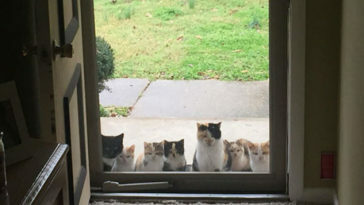 Cats develop habits sooner than most creatures. 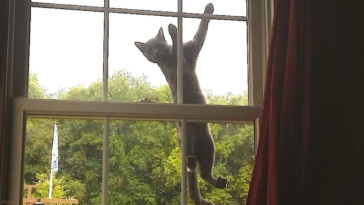 As a cat owner, you should keep track of all your cat’s habits and try to watch out for the ones that can be potentially life threatening. Regular vaccinations can help you increase the life expectancy of your fur-baby. Your cat’s general health can be detected by his or her teeth health. Issues like chronic tarter, gingivitis, and plaque contribute to bacterial growth and seeding to the rest of the body, which can lead to alarming health issue. Monitor weight of your kitty regularly. While significant growth in weight is alarming, significant drop in it can also be threatening. Part of not letting your cat getting obese is to not overfeed him or her. When your cat eats too much, he or she becomes more prone to numerous diseases. As much as you love your cat, it’s recommended not to let them eat more than they require to function properly. 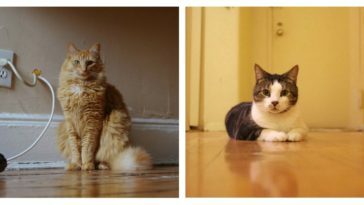 It’s been proven that cats who live indoors have more life expectancy than other cats. 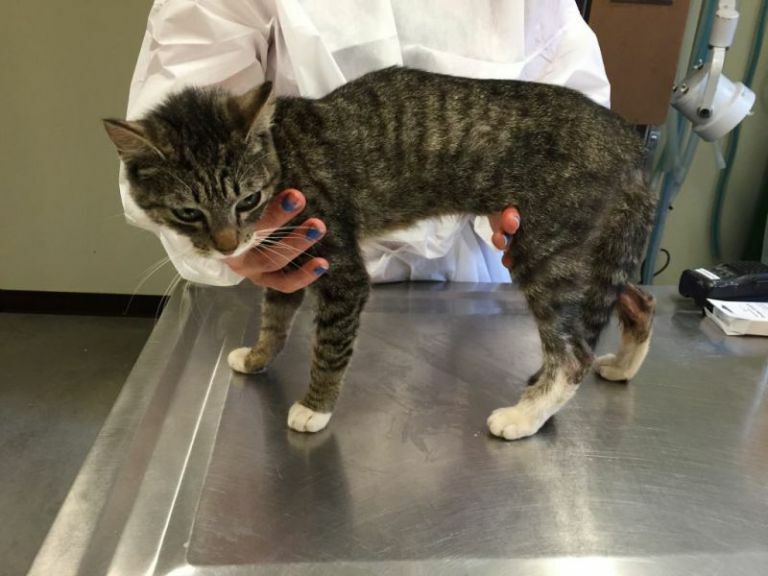 Outdoor cats are exposed to an array of diseases and toxins that can be life-threatening. So keep them in to keep them safe. 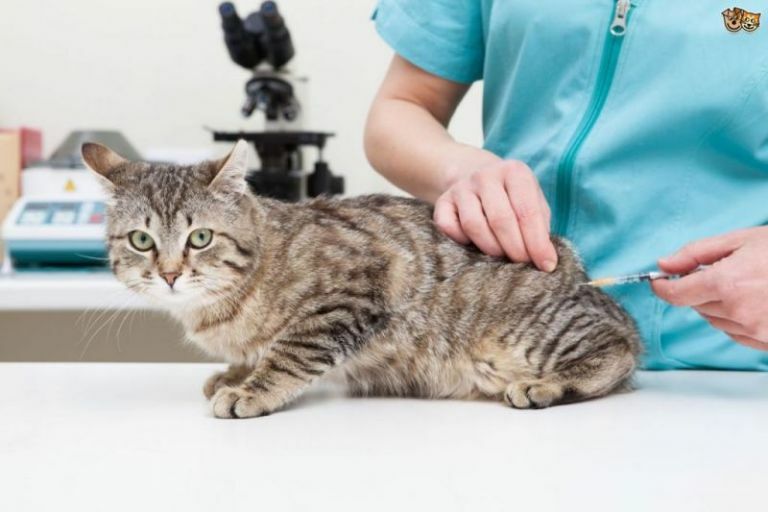 Cats need proper and regular check-ups from nose to tail. 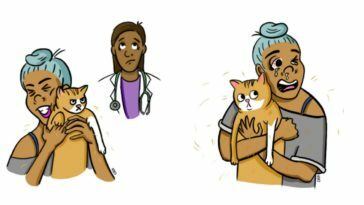 Even the most observant cat owners find it really hard to detect signs of a serious illness. So prepare a calendar for vet visits and never miss one.